Implementing the right employee engagement platform is crucial for every company, and that’s nowhere more apparent than at Travis Perkins. As the UK’s leading supplier of building materials, Travis Perkins employs 28,000 colleagues. But it hasn’t always been so large. Their workforce has skyrocketed over the past decade due to expansion, and connecting the larger workforce was becoming a challenge. 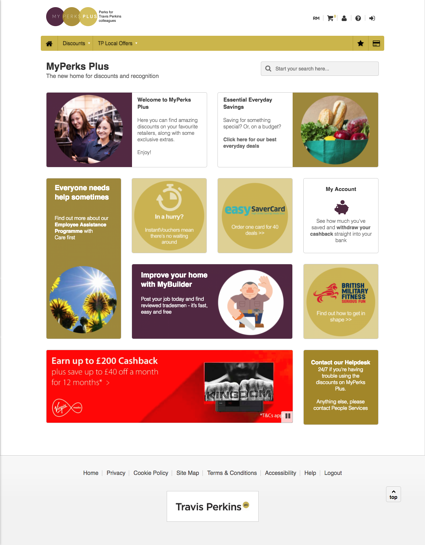 So in 2014, Travis Perkins used MyPerksPlus as its SmartHub® platform housing employee discounts and employee recognition tools. The result was a huge success. Their platform now engages more than 18,500 employees, which is about 66% of its current workforce. And the company was awarded Best SmartHub Relaunch at the 2015 Engagement Excellence Awards. By keeping our staff happy, we are keeping our customers happy. At Reward Gateway, we’ve long known that happy staff equals happy customers. It’s why employee engagement is at the heart of everything we do. According to Simon, Travis Perkins operates 20+ businesses with a broad demographic mix across multiples sites and locations. The diverse workforce requires a mix of benefits that meet a range of incomes, including workers with lower disposable income. A one-size-fits-all platform won’t work. SmartHub®, Reward Gateway's employee engagement platform, gives Travis Perkins employees a wide range of options, including where they want to use their discounts. 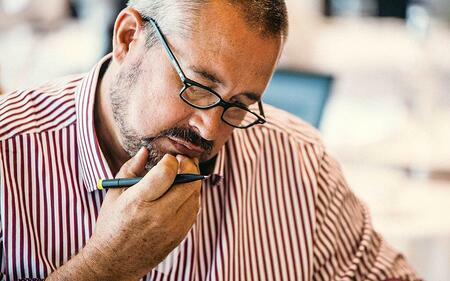 Employees can also access the platform whenever they want and on any device, which is critical since many Travis Perkins employees work a range of hours and aren’t desk-bound. In addition to providing its employees with employee discounts and benefits, Travis Perkins also recognises long serving members with its Long Service Awards. Simon says it’s not unusual to celebrate colleagues who have been with the company for more than 10 years, and some have served 30 or 50 years. Long Service Awards and MyPerks Plus are connected through the hub, a key reason for the company’s high engagement numbers. A centralised employee engagement platform provides a cohesive experience and single sign-on, making all of the engagement initiatives easy to access and use. Long-serving employees receive a personalised gift, message from the CEO and money to spend on discounted products in the platform. 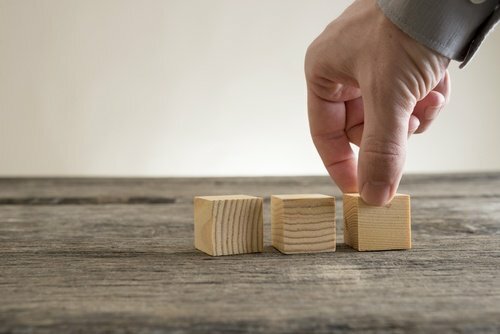 Communicating your employee rewards programmes is one of the key challenges of human resources. 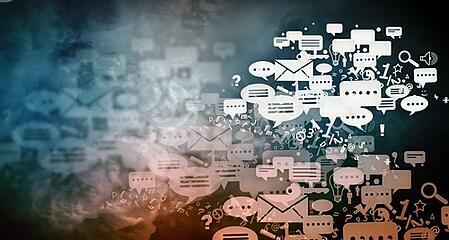 Providing tools and forums that allow employees to do that for you is an effective way to overcome the communication roadblock. For more client success tales, check out our Resource Library.